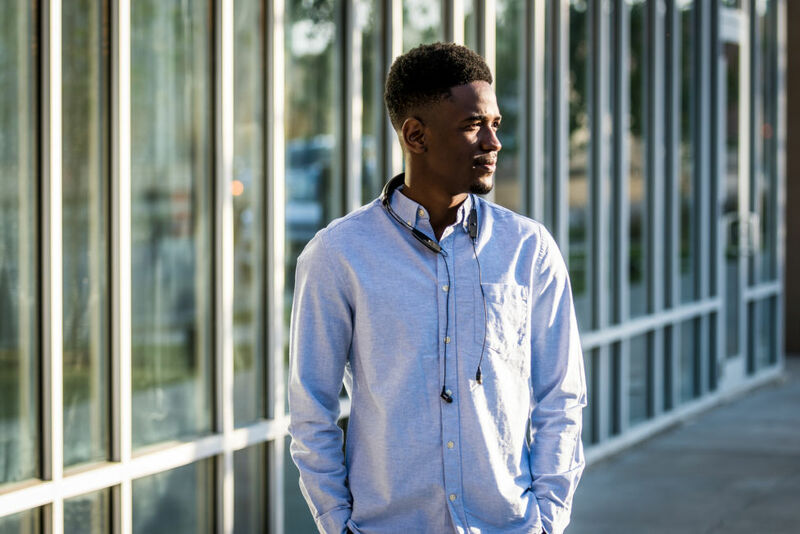 Wherever you are, Klipsch headphones and ear buds set the soundtrack for your life with unrivaled comfort, style, noise isolation, acoustic clarity, and bass. 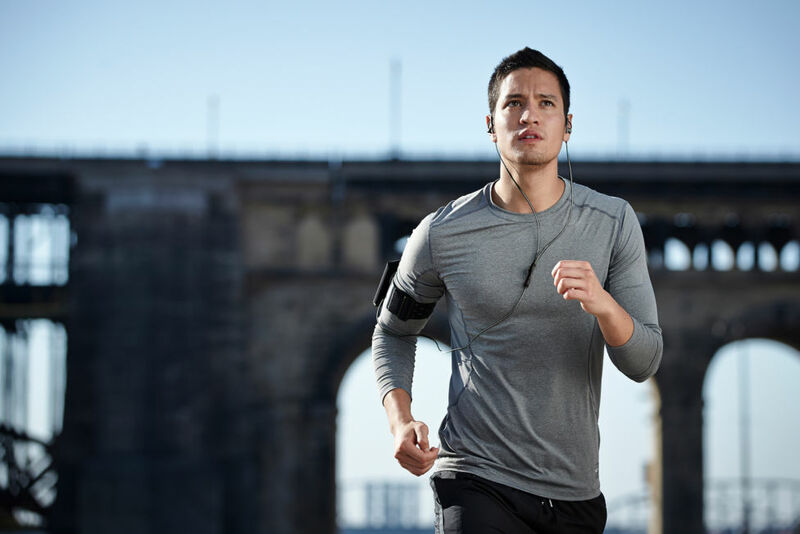 Klipsch in-ear headphones deliver uncompromising sound and comfort you have to feel to believe. 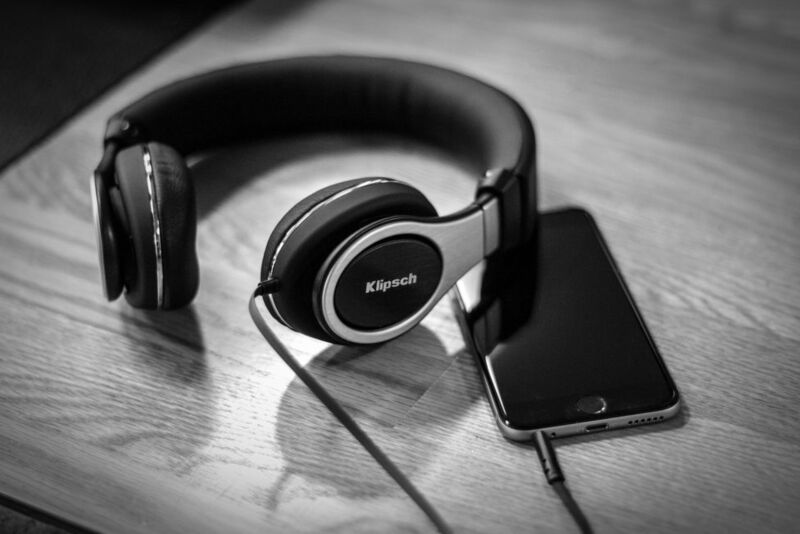 Tune out the noise around you with best-in-class Klipsch on-ear headphones. Prepare your ears. 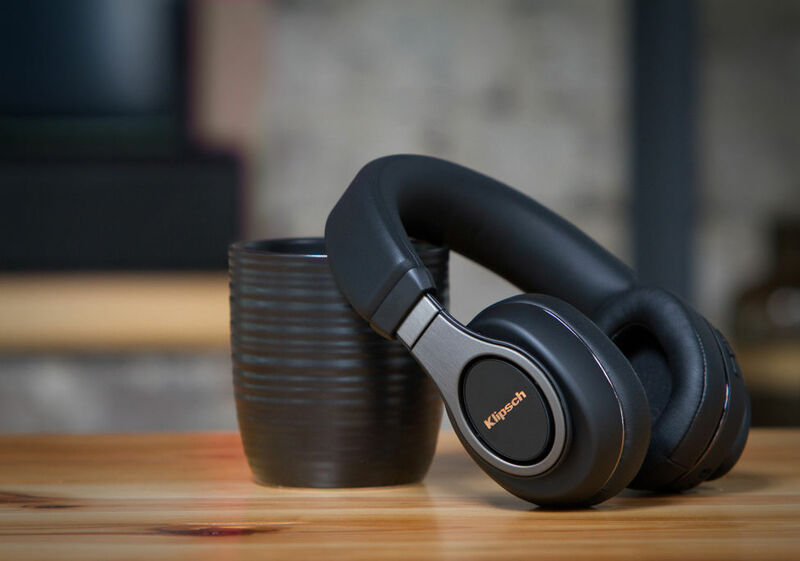 The Klipsch over-ear headphones feature fully balanced drivers that move like a piston and decreased distortion for the most authentic bass you'll ever hear. 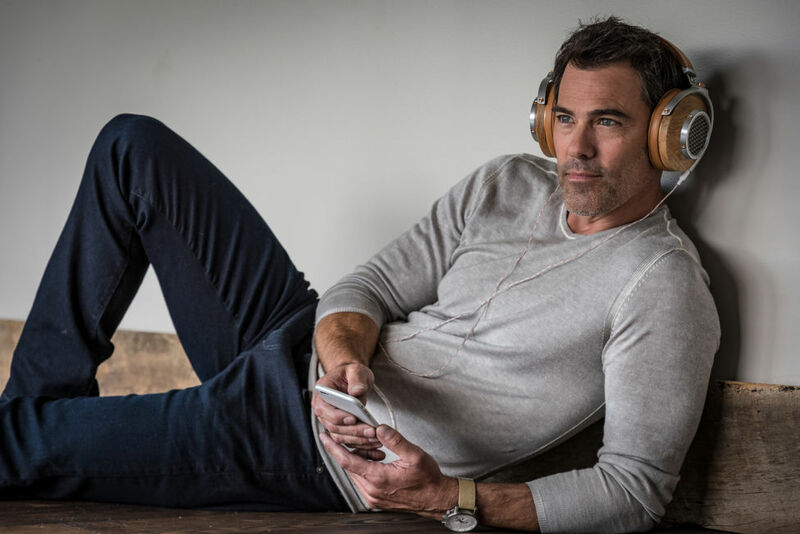 Unsurpassed acoustic performance encased in luxury materials for the ultimate listening experience. 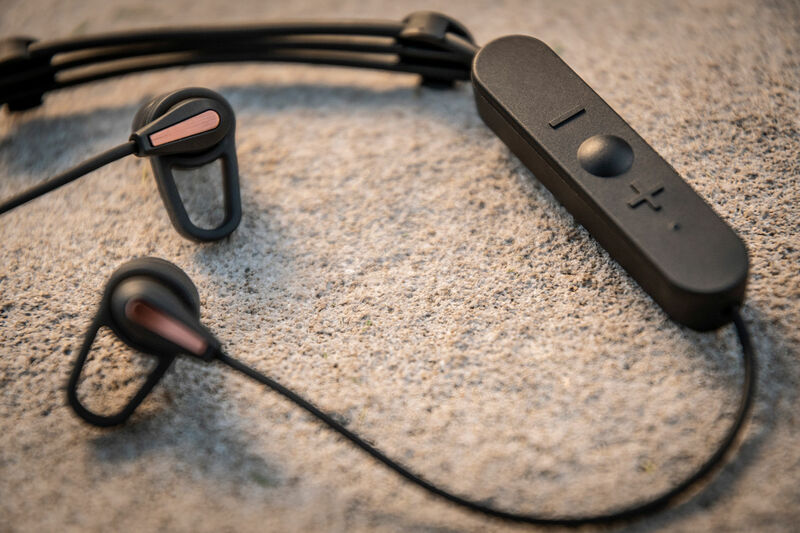 Built upon our award-winning acoustics and including an 18-hour battery life, Klipsch neckband headphones are style paired with seamless wireless technology. 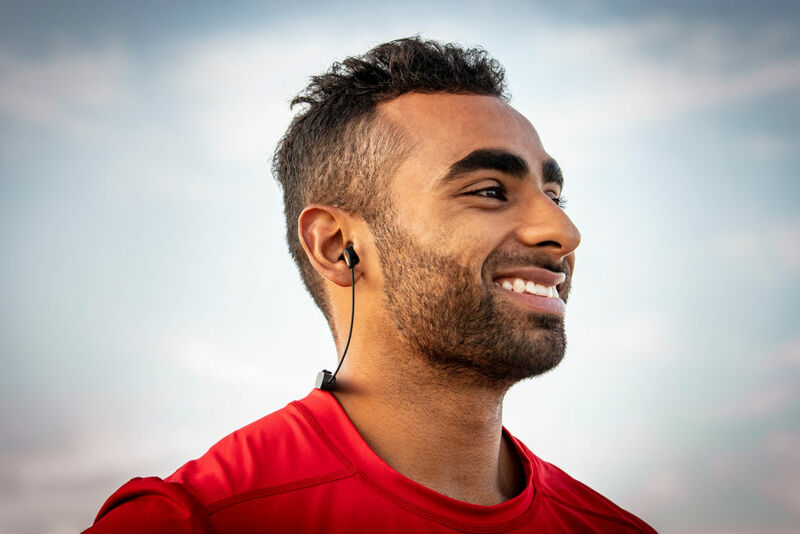 Stop worrying about your ear buds coming loose during your next big workout and hear every note of your playlist with the Klipsch All Sport headphones.